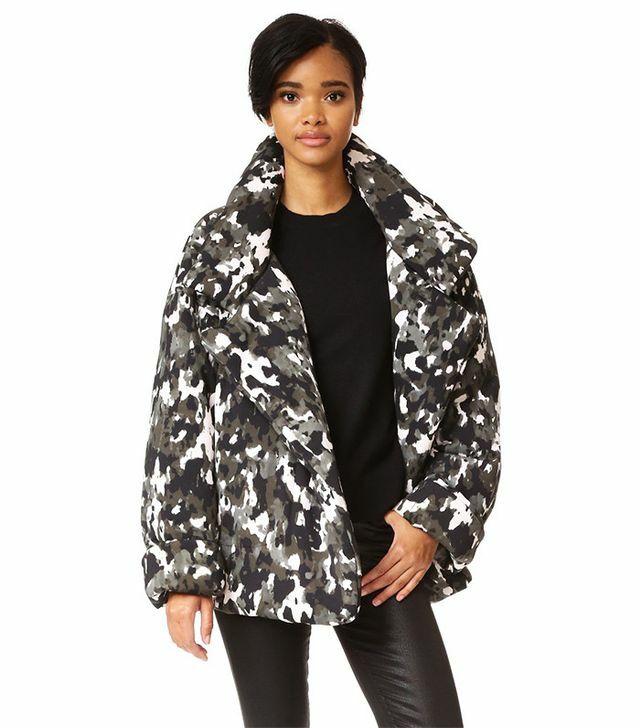 Finding that perfect ladies coats and jackets is absolutely necessary once the weather drops and the chill rolls in, and this year, our editors are here to point you in the right direction. 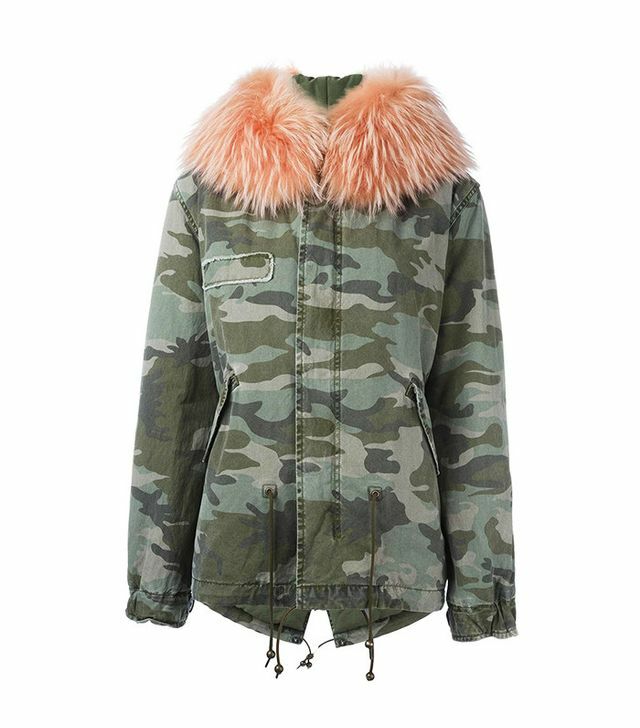 According to them, camo jackets for fall are the style to own this season. 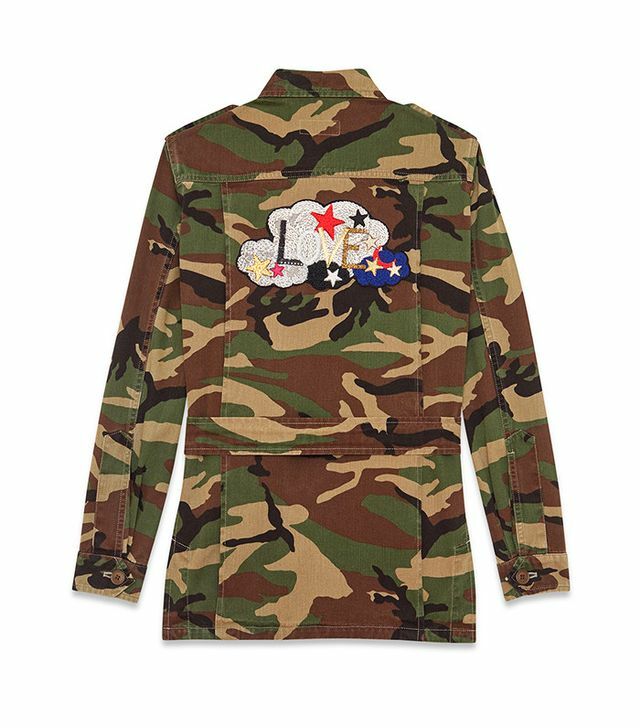 Nowadays, the jacket comes in all different shapes and sizes—some with unique embroidery and others ready to brave even the coldest of weather—so that every personality type and style preference is well accounted for. 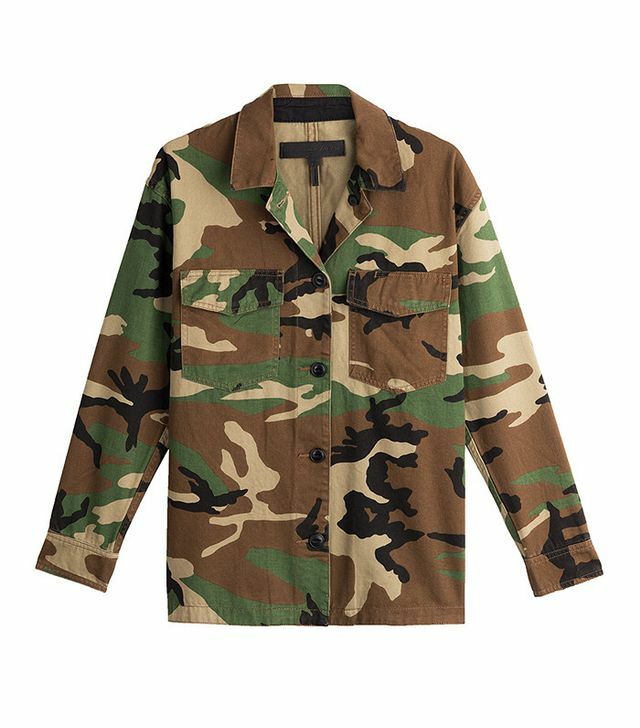 Ahead, each of our lovely editors reveals the fall camo jacket they are loving right now, in addition to exactly how they would style it. 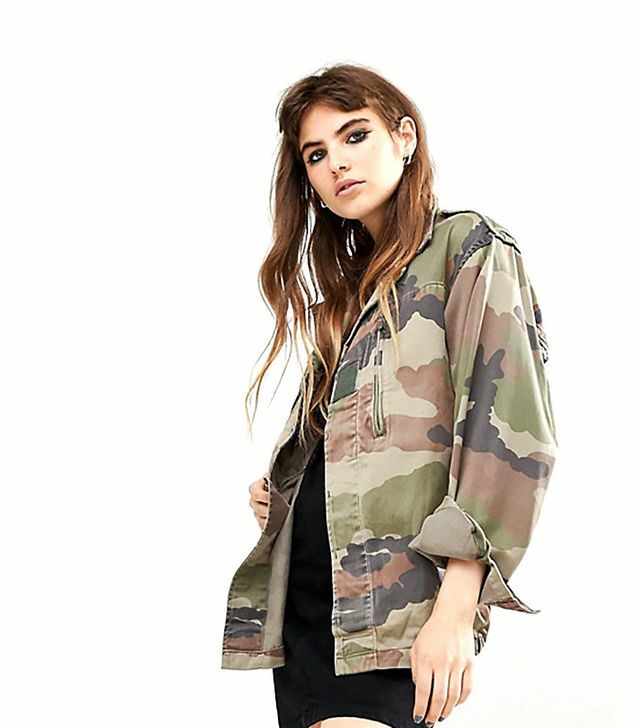 From the perfect juxtaposition of a masculine coat to a feminine dress, to a simple pair of jeans and a T-shirt look, trust us when we say that reading these style tips is like striking gold. 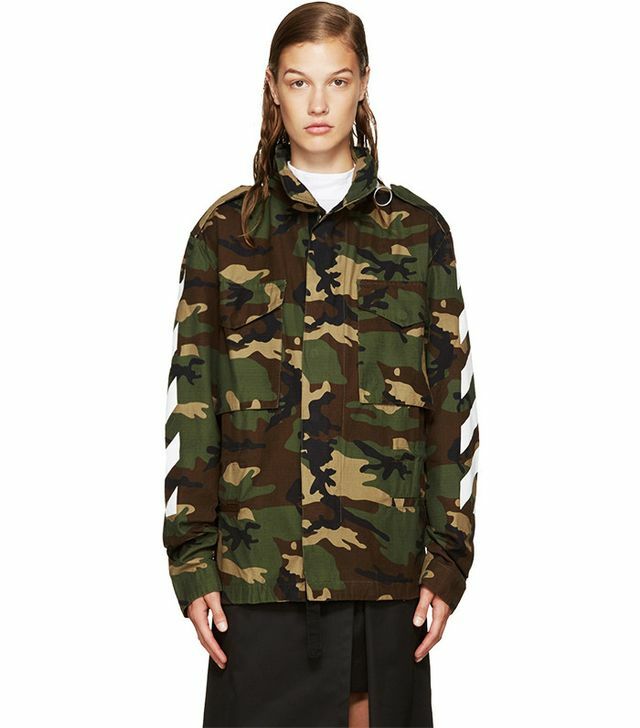 If you were wary of the camouflage trend before now, the jackets and styling tips you’re about to encounter will convince you otherwise. 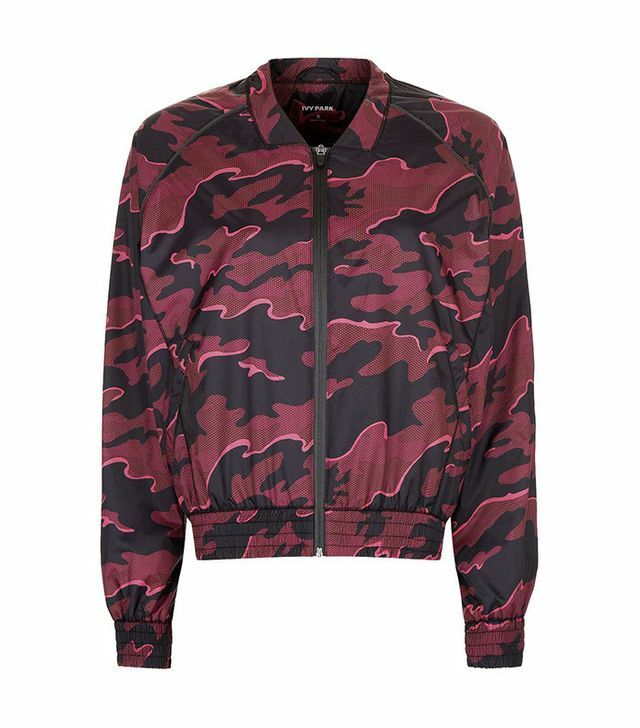 Get ready to shop some of the most stylish camo jackets on the market right now! 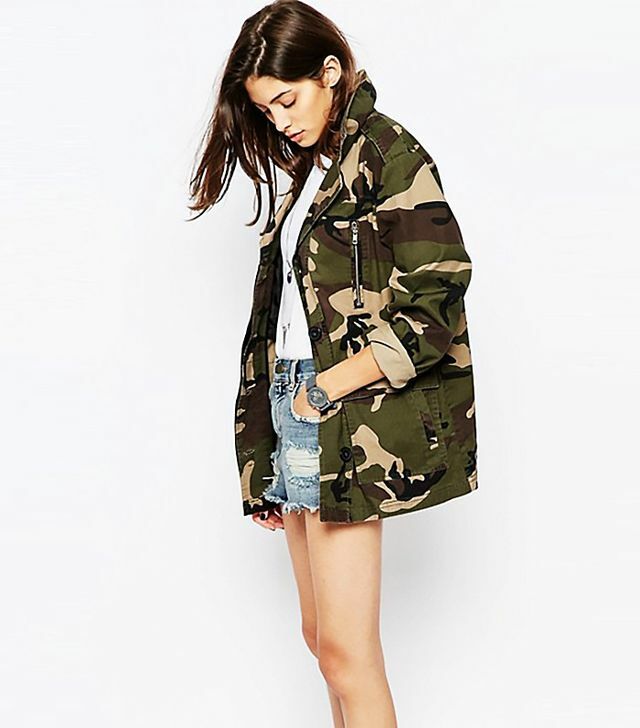 How would you style your camo jackets this fall? Let us know in the comments below!